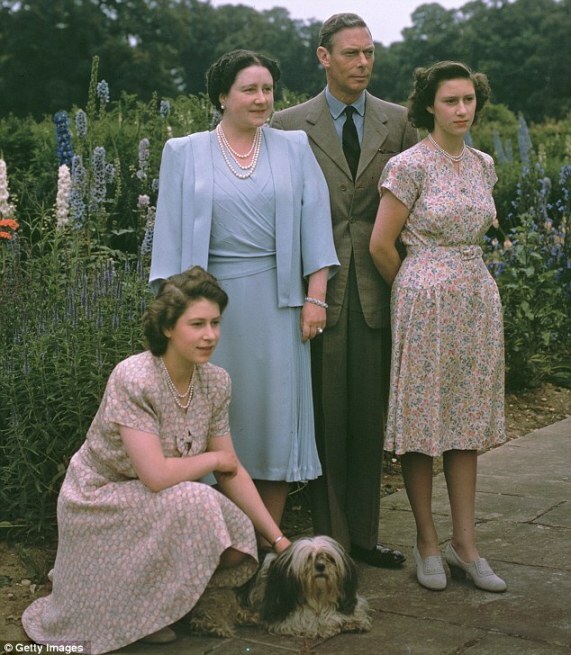 If you grew up in the 1950s, you would remember Queen Elizabeth II's coronation in 1952. As Malaya was still under British rule at the time, the occasion was marked with celebrations in my hometown of Batu Pahat. Up till 1957 when Malaya gained independence, QE's portrait would grace our classrooms and all the government buildings. attending a church service on 6 Feb.
Now at age 86, QE is entering her 61st year on the throne. 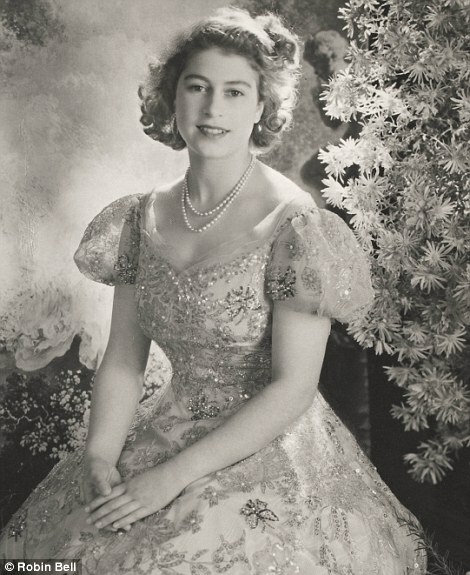 6 February marked her diamond jubilee. 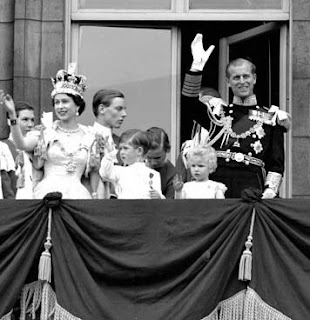 It was celebrated with all the pomp and pageantry deserving of a much-loved monarch. Looking at her latest pictures, one just has to marvel at how gracefully she has aged over the years. I can't help comparing her with my mom. Both women are the same age. While my mom is beginning to show signs of physical frailty and Alzheimer's, QE spent the auspicious day meeting her people and visiting a primary school and a kindergarten. 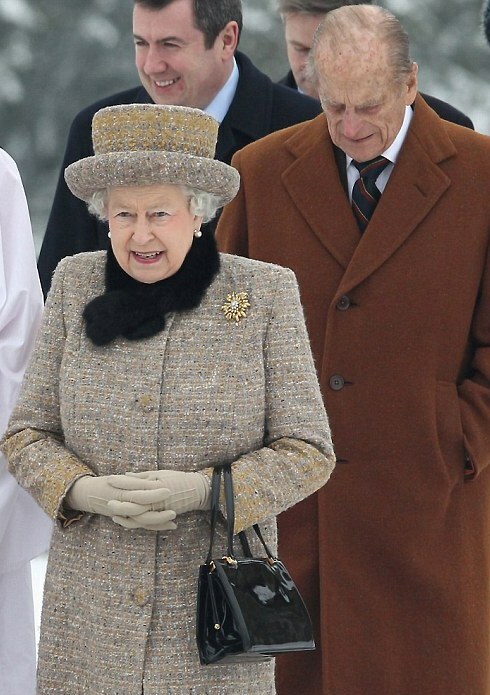 Videos of her show her walking unaided, with 90-year old Prince Philip a step behind her, still looking handsome and regal. 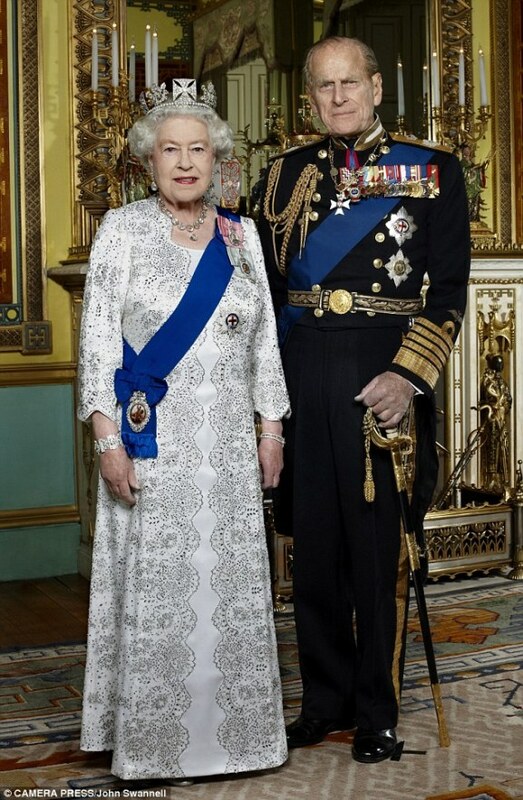 Official photo of the royal couple to mark the diamond jubilee. A fresh face, young princess at 19. Photo taken in 1945. Ah, we were all young and pretty once upon a time! Thanks for this posting. Asmah and I did met her in person when she was visiting Malacca in the early seventies. Read this http://idrus.blogspot.com/2006/01/those-were-days.html . Something to share with your grandchildren one day. Not everyone gets to meet a Queen!